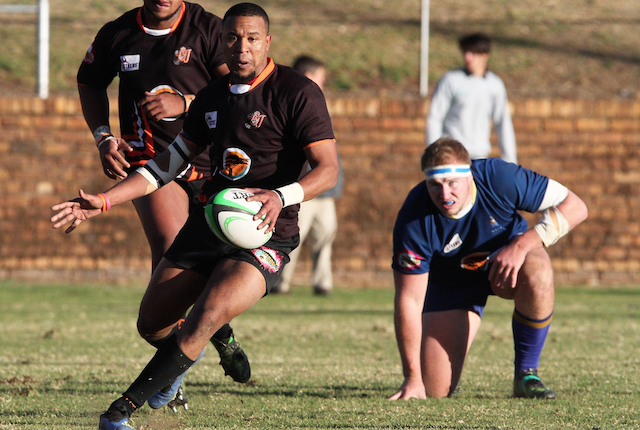 UJ will face Pukke in the opening fixture of the Varsity Cup on 4 February at the UJ Stadium in Johannesburg. 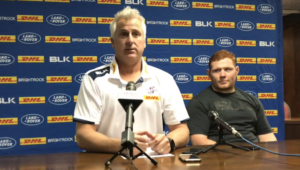 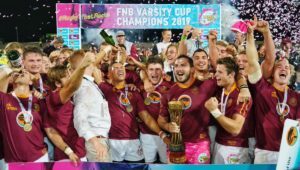 Newcomers UWC, who were promoted after winning the Varsity Shield, will open their Cup campaign with a derby against Ikeys in Cape Town. 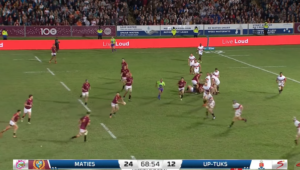 Defending champions Maties will face a tough start against Wits at the Danie Craven in Stellenbosch, in a replay of last season’s semi-final. 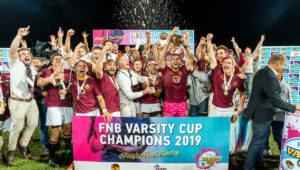 CUT, who narrowly escaped relegation, face Tuks in Pretoria, with the hosts looking for an improved 2019 after a disappointing 2018 where they finished in seventh place. 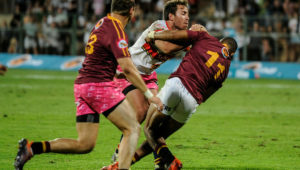 The playoffs are scheduled for 8 April and the final is set to be held a week later on 15 April.